Tech Data has inked a deal to be the first distributor for Versent’s Stax offering, a software-as-a-service solution for providing organisations with visibility and insight into Amazon Web Services (AWS). Until now, the Stax solution has been focused on direct sales. However, the Tech Data partnership sees Versent – a Melbourne-based integrator – launch its product into the partner channel. Under the terms of the deal, Tech Data will act as a reseller of Stax, providing clients and end users with a management layer for AWS, enabling visibility and insight into the cost, compliance and quality of their work in the cloud. Versent launched the Stax product late last year, spinning the Stax business unit off into its own division operating under the Versent parent company. The dashboard tool is designed for engineers, managers and department heads to make informed decisions about their AWS environments. 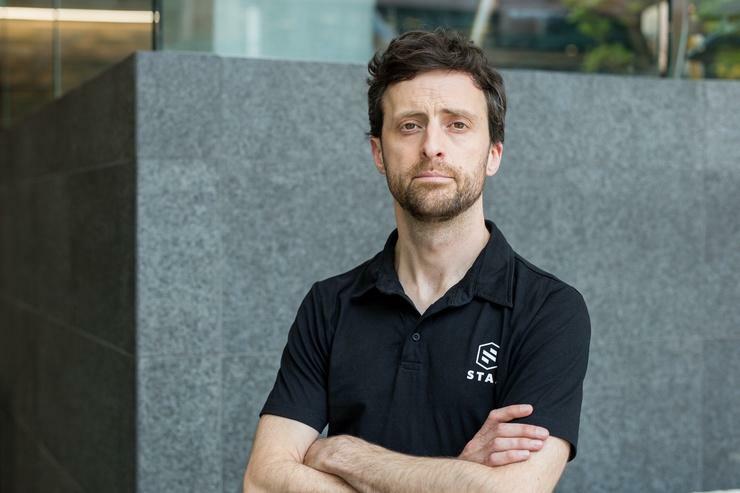 The new partnership with Tech Data will increase distribution globally, enabling the Stax start-up to “solve the challenges of visibility in the cloud for many more organisations”. According to Stax general manager, Dave Slutzkin, it was the maturity of the business and its product that finally allowed the company to take the product to the channel. “For the first 18 months or so from the build, it’s been important to be close to the customers,” Slutzkin told ARN. Good close relationships with the customers have been really important to get the product right. According to Slutzkin, Stax ended up going with Tech Data as its first distribution partner thanks, in part, to a series of discussions it had undertaken with Avnet prior to its US$2.6 billion acquisition by the United States-headquartered distribution heavyweight earlier this year. While Tech Data marks an entry into the channel for Stax, the company has had preliminary conversations with other potential partners, with other distribution options expected to present themselves later this year. “There’s a lot in it for partners further down the chain, because it’s the first in a series of agreements,” said Slutzkin. “We will ramp up the partnerships over the next few months. “It’s very broad who we can partner with here. With Tech Data we can be across a bunch of potential options. This is a toe in the water but we’re ready to dive in any minute,” he said.